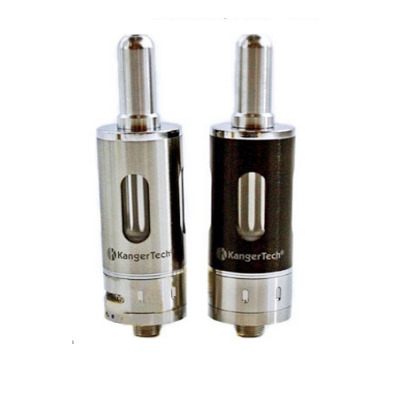 The EMOW Mega is the same cartomizer as in Kanger EMOW Mega Starter Kit. It comes with a new version adjustable air control valve, as well as stainless steel and Pyrex glass tubes. Resistance value: 1.8ohm – Bottom dual coil. Length 70mm - Width 19mm.